View more great items What are you buying? 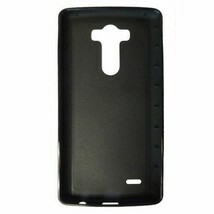 Firm rubber snap on case. 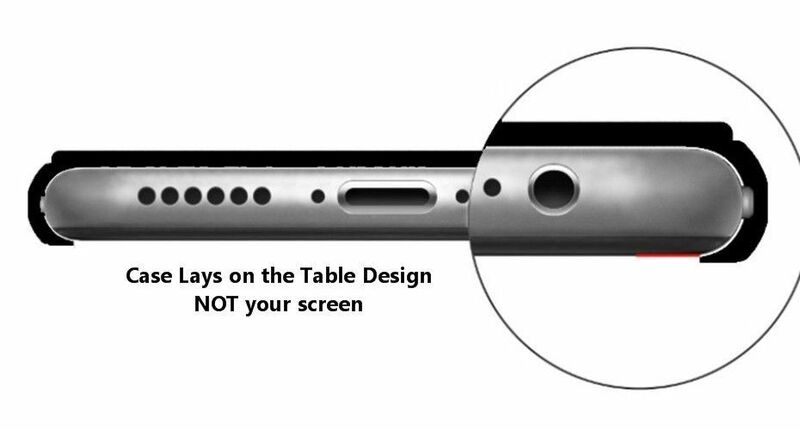 High quality images that are burned into, not on top of the aluminum insert which is permanently adhered to the case. This burnt in image is underneath the surface which means a long lasting image will not crack, fade or peel ever and is scratch resistant and waterproof. Extremely shock absorbent, impact resistant. Protection for your entire phone. Slim fit that is light weight, not bulky and snaps on. Easy access to all ports. For the ultimate protection we recommend a tempered glass screen protector. Did you know 80% of phone damage happens to the buttons on your phone? 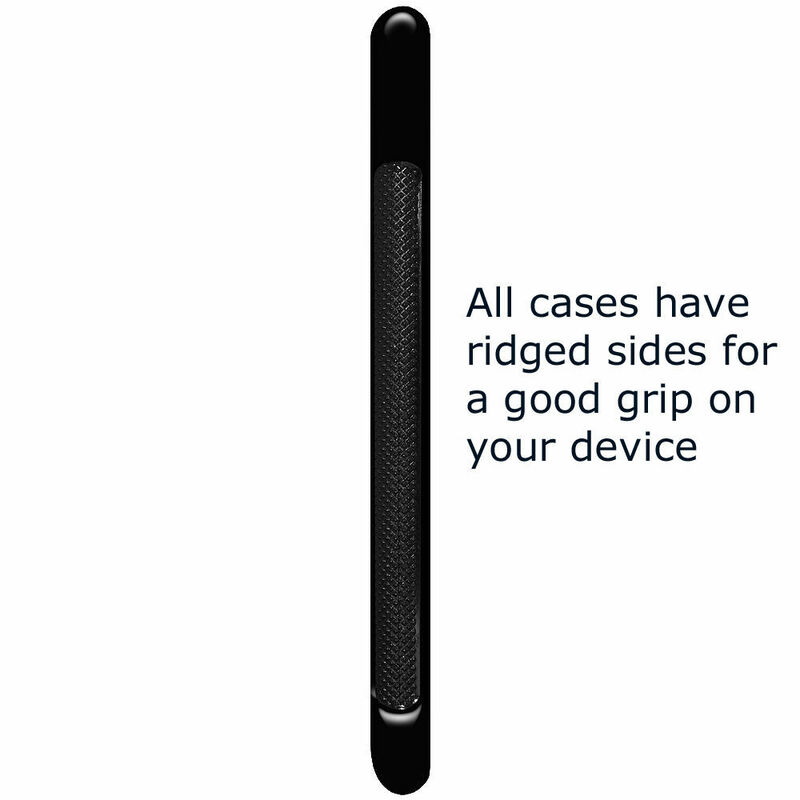 Our cases cover the buttons for ultimate protection. 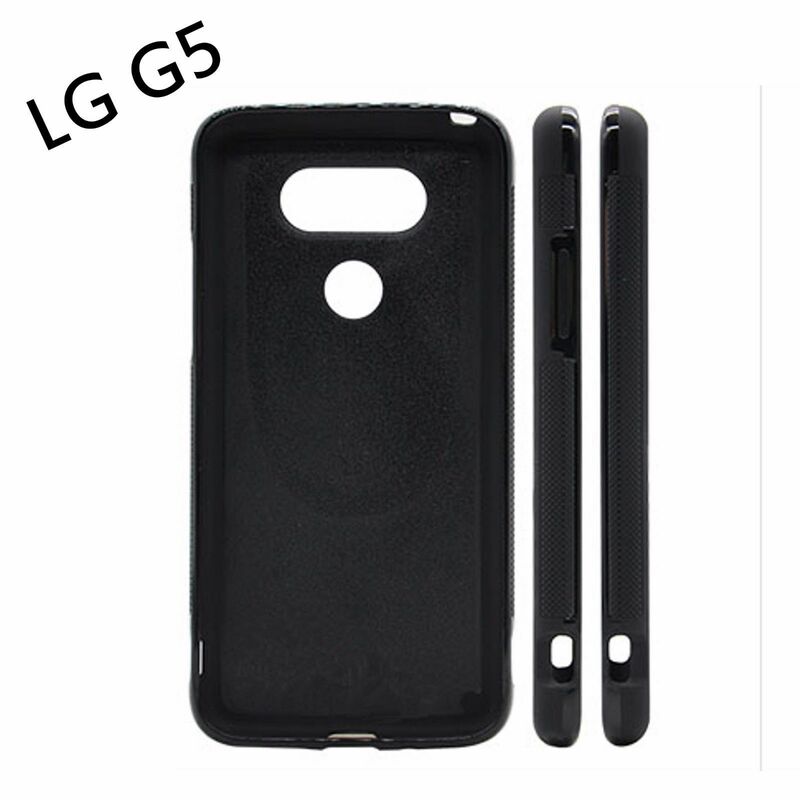 Why buy our cases over silicone or plastic cases? We offer a firm rubber case. Resistant to oil and grease, and nicks and scratches. With almost the toughest material, it makes sense to have this strong, durable material to protect your mobile devices. Silicone is not shock absorbent, ours are! Plastic cases scratch easily and have no protection. How do I personalize my order? The personalization showing in the listing picture is so you can see what a name would look like. Any name/initials/text can be given for your order. During checkout there is an area that says "add message". Click this, add your message, click save and continue checking out. If you miss this area send us a message. If you forget you will have 2 days to get us the personalization and will receive a reminder message until either we hear back from you, or cancel your order. 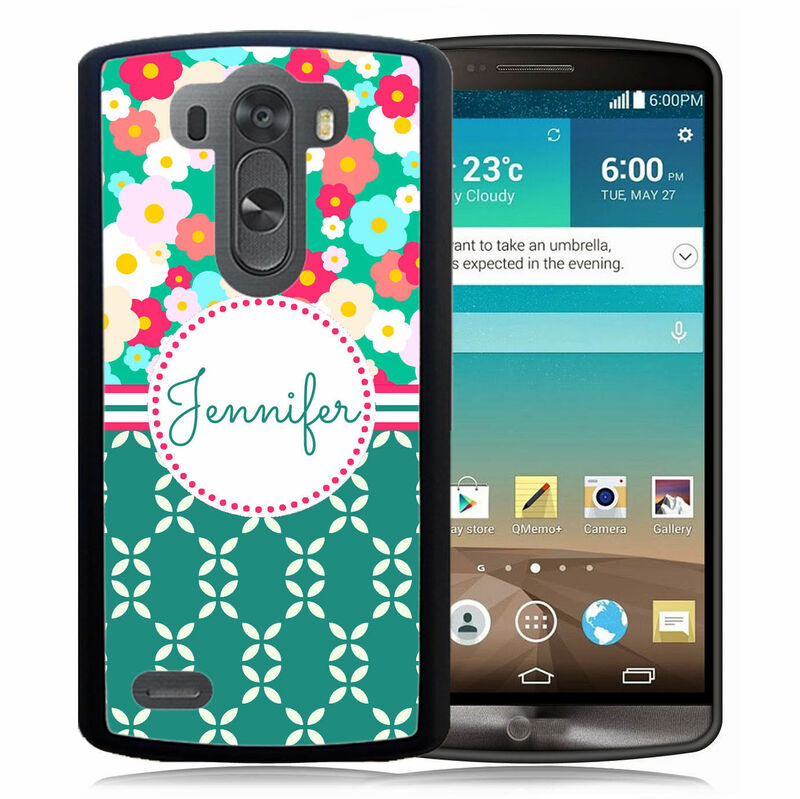 If the design is presentable without personalization the case will be sent that way assuming you dont want personalization. If you don't want personalization use the same "add message" instructions above and put no personalization. Any circle, stripe or frame that the personalization is in will be removed to have just the background. If my item is monogrammed, in what order do the initials go? Typically monograms appear with the last name initial in the middle larger. Example Name: Heather Marie Dawson will show as HDM. Initials need to be given to us in the order you want them to appear or the customers full name and we will put them in the correct order. If the listing is showing a name can I get a monogram instead? Yes, just leave what you want in your message. I want a custom image of my family, logo, text or anything I want. How do I do that? Please contact us with the item you want. We will send you the correct link for purchase. What does shipping cost and when do we ship? First class shipping within the US is Free. See shipping options for Priority and Express mail options. We ship next business day as long as we have everything required for you order. Do we take returns? Yes, if in the first 30 days you want to return your unused case, please contact us directly for return instructions. What if I don't receive my order? Contact us right away directly in a Message. We will track your order and see what's going on. What happens if there is a mistake on my order or my case doesn't fit? We work hard to ensure each order goes out correctly. In the rare event that your order is incorrect please contact us directly and we will be happy to replace the item . If your case isn't fitting, 99.9% of the time the wrong model case was ordered. Contact us and we will be happy to exchange it with the correct model after determining which model you need. How do I buy more items and go to your shop home page? Click on the Sunflower on the top left of this listing to go to the front of our shop and see more products.